This page shows the latest MedCity news and features for those working in and with pharma, biotech and healthcare. 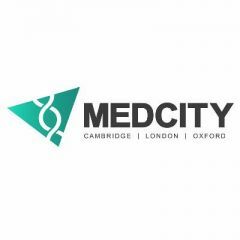 in MedCity in London and the South East. .
Eliot Forster is chairman of the MedCity project. The UK-based biotech Immunocore has appointed industry veteran Dr Eliot Forster as CEO. ... s MedCity project to grow a life sciences cluster in south east England. Random42 Partner with MedCity for BioJapan 2018. ... Random42 are pleased to announce that they will be attending BioJapan in Yokohama, in Partnership with MedCity, from October 10th to 12th.